Business Mail Forwarding made simple! 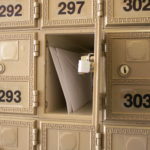 American Mailbox Rental Service provides all in one solution to allow you to use a Genuine US address to ship your merchandise to. Our Approved U.S Post Office Boxes will allow you to receive a dedicated US Mailing Street address that you can use for billing and shipping addresses. You control how frequent and how to ship the goods. Our rates are affordable and offer you a choice of wide network of carriers from: FedEx | DHL | EMS | US Mail | Ocean & Air Freight. Our US Business Address will open the world to your company, based on genuine and luxury American street Address in the heart of Boston Massachusetts USA. Your company can list this U.S address as an American business branch to collect your product returns, U.S bank statement or your U.S purchases from over 10 Million US online retailers! Large items can also be received in our huge warehouse until they get consolidated and shipped via AIr or ocean cargo. We offer a one stop shopping for all your mail and freight forwarding. Are you ready to join our long list of clients from over 220 worldwide destinations? We have been serving clients from Saudi Arabia, Qatar, Kuwait, Yemen to Australia, Canada, and Europe for decades. Wide Network of Carriers: FedEx, DHL, UPS, EMS, and USPS. I used this U.S Mailing address service for my business for over 3 years now. I find the company to be very transparent, they protect your identity and keep your mail and packages safe. My Mailbox was always updated, I can see everything that gets delivered to my mailbox. 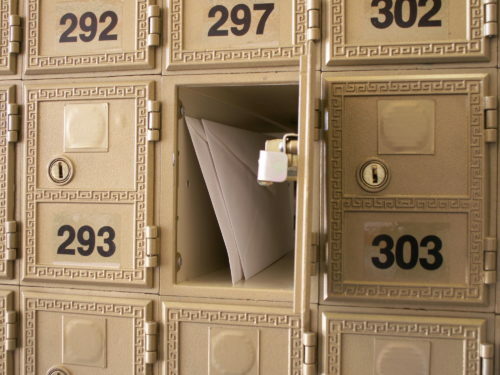 It is not a Post Office (PO Box), it has its own U.S Street Address. They allow me to consolidate my mail and packages for free then ship them to my office in Saudi Arabia at discounted rates. They use DHL, FedEx and UPS services.